Ever heard of the saying that a woman can never have too many shoes? Well, the same thing applies to books! There is no such thing as too many books, and as so, our wish list keeps growing daily. From fiction to non-fiction to anthology to history to satire; old to new authors; Achebe to Selasi, we want them all. In the spirit of Christmas and in the hope that our true love might give us something, we compiled a TBBNQ Wishlist! Here, we discuss briefly the top three books on our list, and give you a chance to win any book on our list. Released in November, Yemisi Aribisala uses her brilliantly constructed sentences in Longthroat Memoirs to not only foster a much-needed appreciation of Nigerian cuisine, but also to explore identity, languages and the beauty in Nigeria’s diverse cultures. She discusses local delicacies which Nigerians, in her words, handle and eat not really knowing the reasoning or underlying significance. Yemisi writes about Nigerian food playing cupid with her ink; inflaming the reader’s heart, and spurring a longing, or perhaps, love for the delicacies, the people she encounters, and Nigeria. Be warned not to go through her twitter page at night, let alone read the book on an empty stomach, as the former left one of our team members frying food in a dream the whole night! Longthroat Memoirs certainly lives up to its prefix, leaving you nostalgic and with a longthroat - a Nigerian term for one with “no end to their appetite or the length or depth of their gullet”. Like the cover is not enough reason to want the book in your palms, Welcome To Lagos paints a “powerful and provocative portrait of contemporary Nigeria.” With danfos, a keke napep (tricycle), BRT bus, truck, an okada (motorcycle) and traders gracing the cover, you can expect a story about the hustle and bustle of Lagos - one of survival. The book is centered around seven main characters - five meet on a journey from Niger Delta to Lagos, in search of freedom and a new life - and political and power-struggle dynamics that crown the commercial capital. Chibundu Onuzo, well known for her splendid writing, is set to deliver an ‘unputdownable’ book as she did with her debut novel ‘The Spider’s Daughter.’ If anything, the plot appears to offer more depth than Teju Cole’s Everday Is For The Thief, and documents Lagos and Nigeria through multiple lenses - not that of an estranged and privileged character. We cannot wait for its release in January! 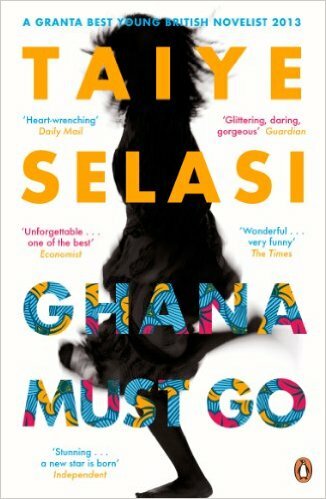 Perhaps the ‘most-raved-about’ book of 2016, Yaa Gyasi’s Homegoing is set in the 18th century transatlantic slave trade era of the Gold Coast (Ghana). 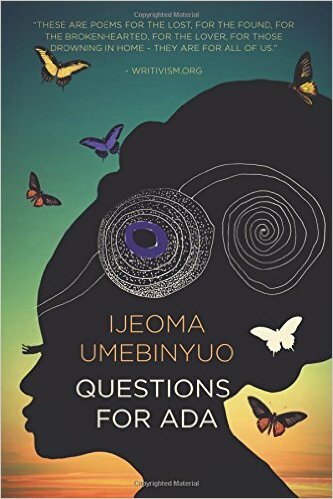 The author tells a story of two half sisters, Effia and Esi, both of whom were slaves to respective Anglo- and American-masters; exploring the complexities in identity and racial struggles. 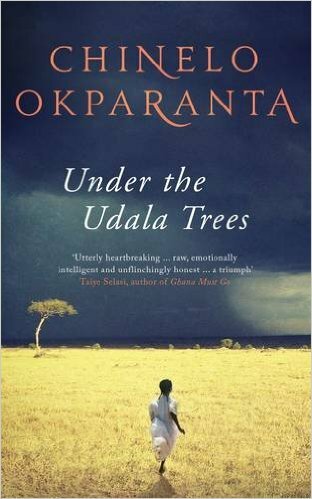 Beautifully crafted, it traverses over three hundred years of Ghanaian and American histories. Yaa depicts a generational inheritance of slavery - “through mass incarceration, the need to pass as white, lynching, colorism, the fragmenting of families” - and the psychological conflict and slavery faced by African-Americans, today, and emphasised by racially divided countries like America. Homegoing is not only relevant for its mindblowing and emotional narrative of slave trade from the perspective of (African) characters, but also because it puts black liberation movements like #Blacklivesmatter into context. Repost our logo on Instagram, and tell us two reasons why you like reading, using the hashtag #TBBNQWishlist. Entries are open till December 23rd, and we will announce the winner on December 25th. Remember, all three steps are mutually inclusive! We are continuously growing our wishlist, and would love recommendations from your wishlist or must-read list. Share with us, below, what is on your list!